Monogrammed tee shirt dugout style! 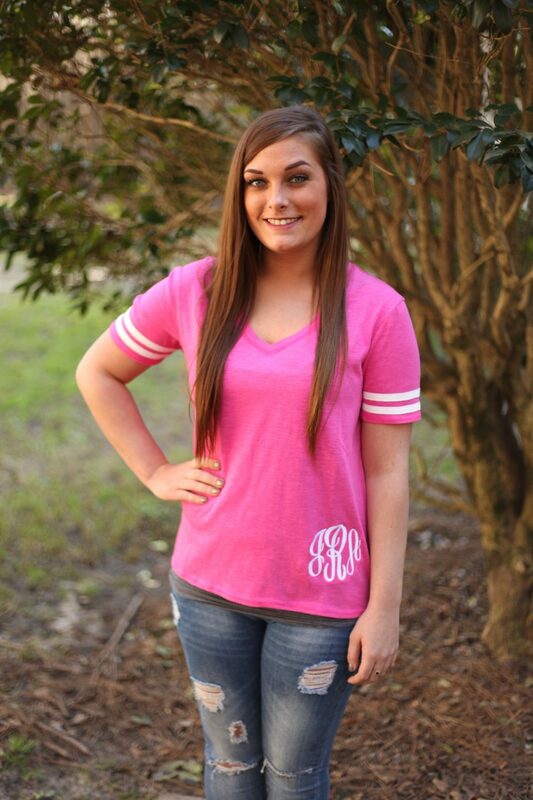 Are you headed out to the ball game and need the perfect monogrammed tee shirt in pink? Well look no further! 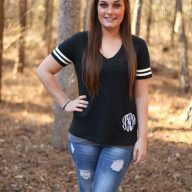 You will certainly be sporting the look of the number one fan with the Dugout Monogrammed Tee Shirt by I Flew the Nest. And, you will also be the team fashionista! This tee is stylish, and feminine with the soft feel and v-neck, yet effortlessly sporty too with the stripe accents on the sleeves. 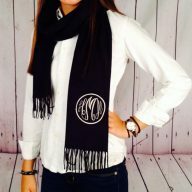 Plus, it is made breathtaking with your monogram! 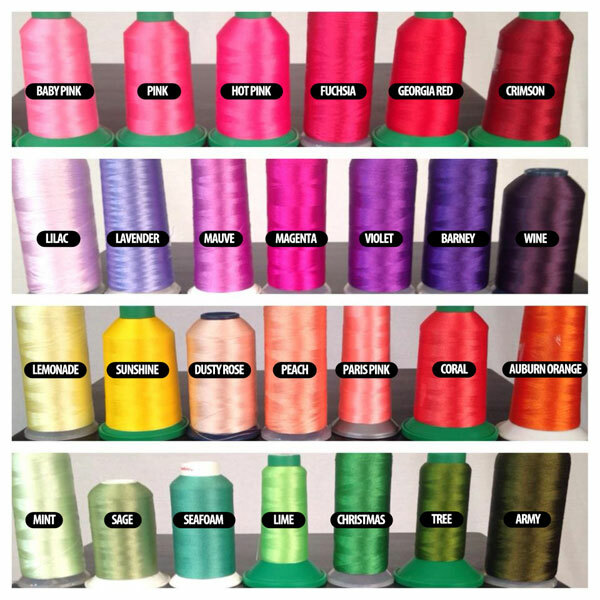 Are you looking for the perfect personalized gift? Need to give something special to the team mom? Or do you know the ultimate fan? 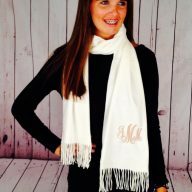 Coordinate her favorite team’s colors with her monogram and she will know you chose this just for her! The picture features the pink Dugout monogrammed Tee shirt with the thread color in white. The font used is Master Circle. If pink is not her color – no fears….this item comes in other hues. 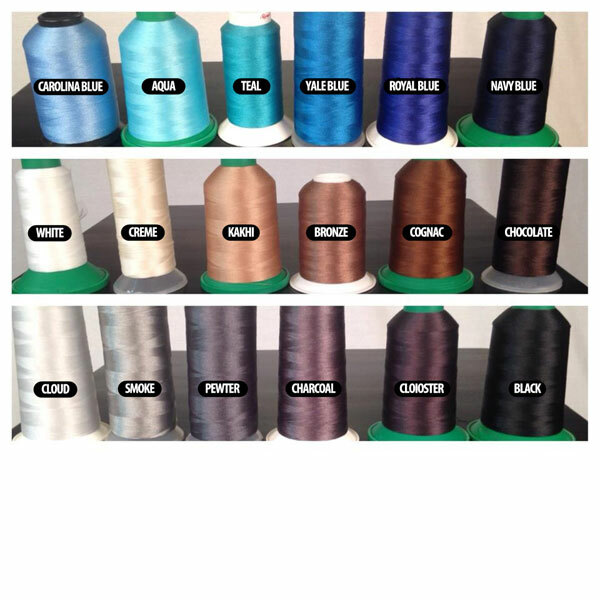 Crimson / white, black / white, grey / white, navy / white, and are also available. 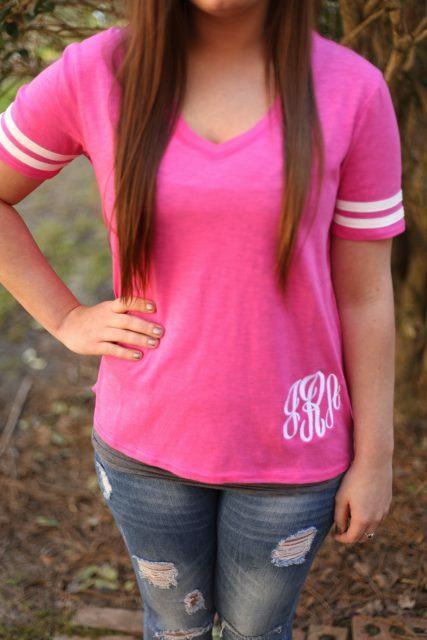 The monogrammed Dugout T-Shirt in pink is 60% cotton and 40% polyester! The feel is ultra soft. It is available in sizes XS-2XL in Women’s sizes. It is a fitted shirt and runs a tad on the small side. If you are on the fence about which size to get, you may want to size up. When shopping, just pick your size from the drop down menu on the order form. 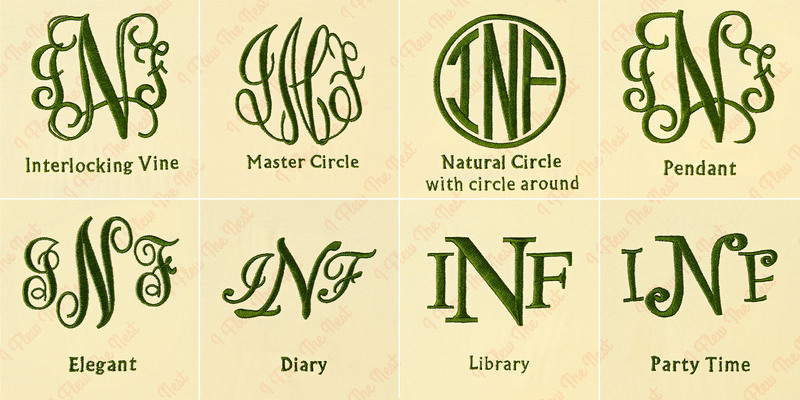 As always, we suggest you handle your monograms as delicates to keep them looking brand new. When washing, we always suggest cold water and laying flat to dry. If needed, use a cool iron.